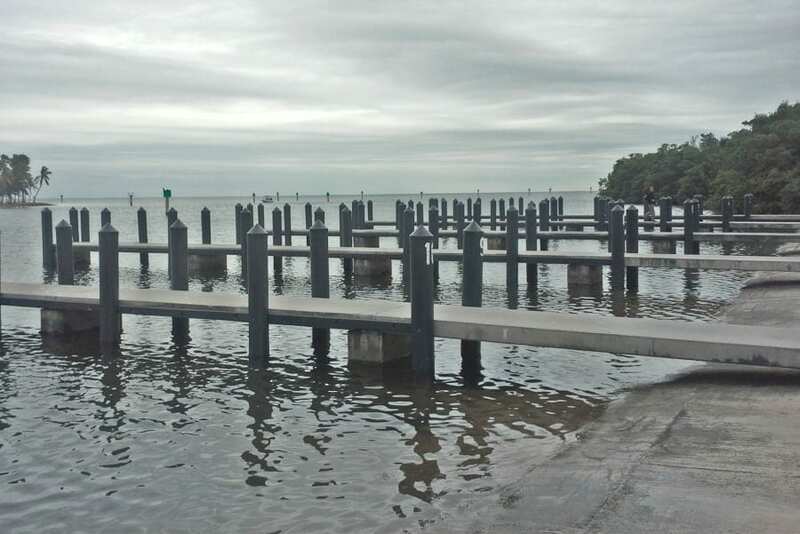 Small water piles are installed on docks and piers to protect and support the foundation against damage from boats and vessels. These piles are often installed below sea level and provide structural integrity. 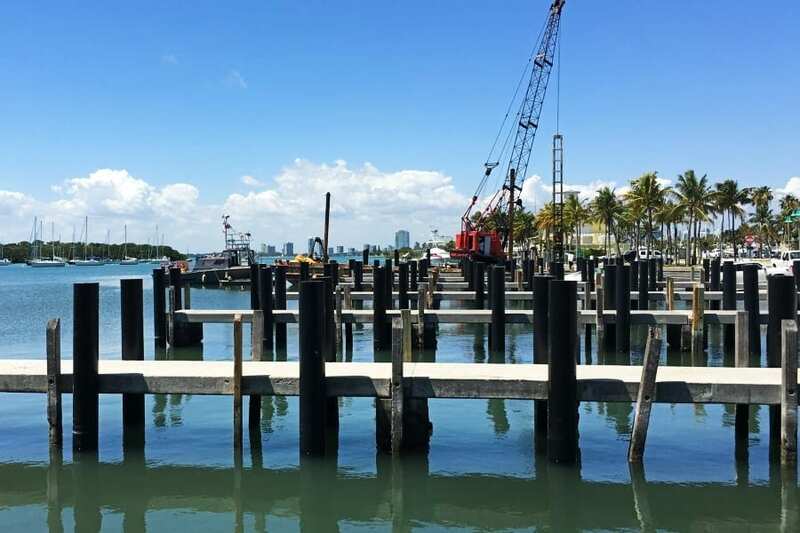 Light-duty piling includes small-water applications like private and public docks and recreational marinas. Important project requirements for light-duty piling includes structural integrity, the ability to hold up without deteriorating in wet environments and energy absorption capabilities. Traditional building materials for these piles like wood, metal and concrete can break down over time. Wooden piles can splinter and crack from repeated bumps and small impacts, causing a decrease in the strength in the pile and increasing the need for replacement. This decreases the project material life-cycle, and the maintenance and repair costs can accrue over time, creating more hassle than a long-term solution. Consistent exposure to moisture can rot, mold and decay traditional wood, causing the need for replacement and chemicals found in seawater can deteriorate metal and concrete. Consider structural HDPE plastic lumber for light-duty piling as an alternative to traditional building materials. Recycled plastic lumber will outlast whatever Mother Nature can throw at it. Able to withstand extreme heat, cold, snow, rain and moisture, plastic lumber is a structural-grade building material that is built to last. The material does not need to be chemically-treated for increased longevity, leaving harmful chemicals out of the seawater that can damage the environment. The material itself is chemical-resistant and is manufactured with additives like UV stabilizers to keep the color intact. The composition of the plastic itself allows this product to truly be a long-lasting and durable solution. It is also impervious to marine borers, fungus, salt, oils and crustaceans. FiberForce® by Bedford Technology contains fiberglass strand for increased rigidity. The added rigidity increases strength and durability, ensuring high performance and long-term results. BarForce® by Bedford Technology is a commercial-grade building material that is reinforced with fiberglass polymer rebar which offers residual strength after impact has occurred. 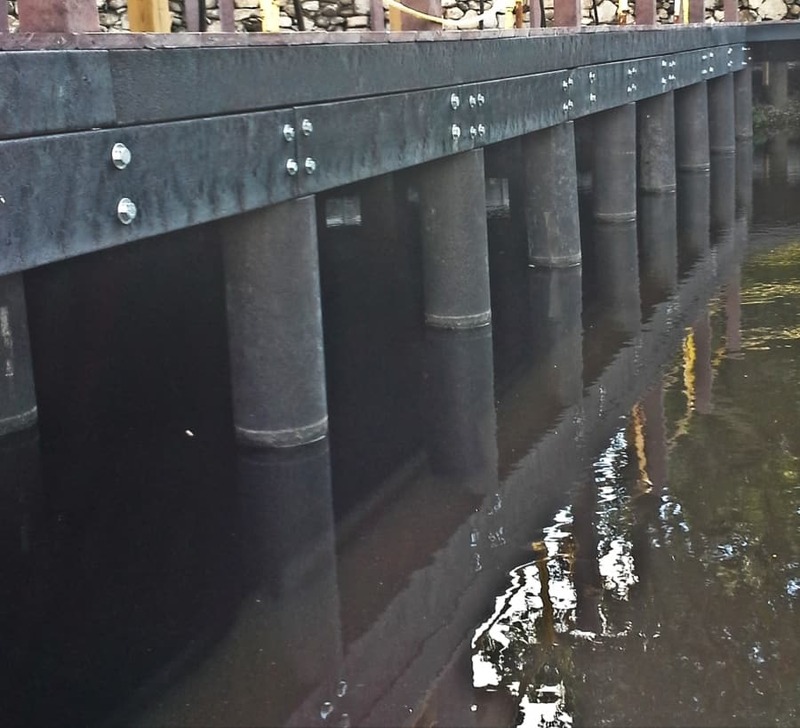 When boats and barges come in contact with the reinforced plastic lumber, the rebar adds resilience and compressive strength. The rebar in structural reinforced plastic allows for longer spans because of the extra reinforcement and reliability, giving you the capacity for longer lengths. 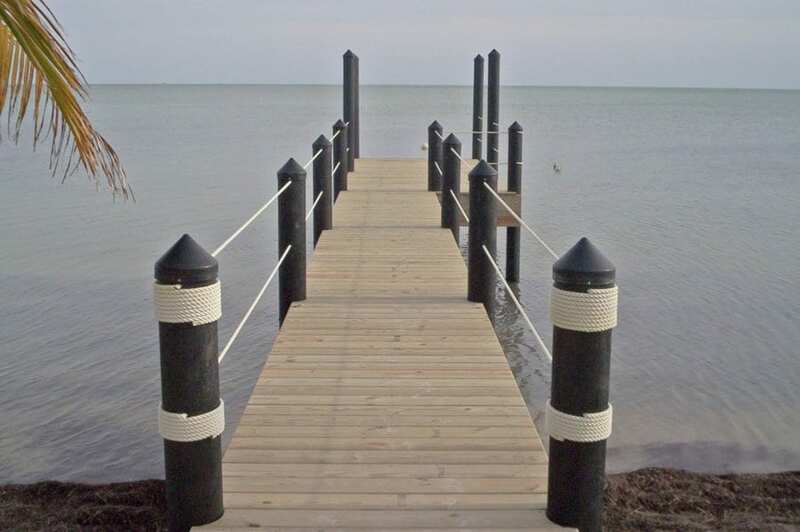 SeaPile® and SeaTimber® are marine-specific piles and timbers that are fortified with fiberglass polymer rebar and manufactured using our advanced multiple extrusion (Multi-X Technology) manufacturing process. This fortification allows the material to withstand heavy impacts by absorbing the energy through recoverable deflection, and it is best-suited for marine applications that require enhanced structural integrity like piles, fenders, substructure components and bridge pier protection systems. Protect Your Small Water Applications with Structural Recycled Plastic Lumber! Whether you’re ready to start your project, are looking for more information, or simply have a question about our products, we are here to help! Contact us today!